Meet the key members of our team. Working closely together on an ever changing roster of business film projects creates a fantastic sharing of influences. This enables us to combine ideas and techniques to make more powerful and effective films. 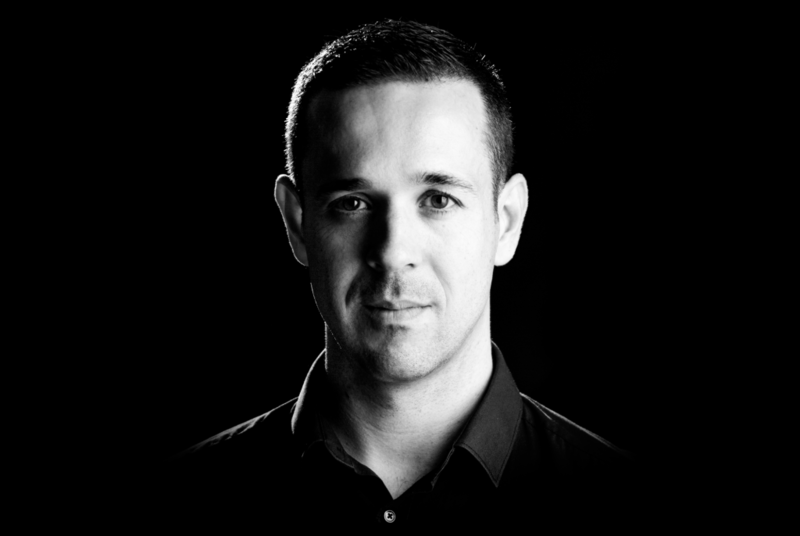 After a successful 4 year stint as a Digital Media Producer in both the UK and the USA Daniel co-founded FPS Media in 2013. He’s passionate about exploring possibilities which film presents for businesses of any size in today’s content driven world, and enjoys pushing boundaries to achieve the most challenging commercial objectives. An avid motorcyclist and drummer, he’s often drawn to things that make large amounts of noise. Also known as Gadget Man for reasons that will become obvious if you work with him on a project. With a Masters degree in documentary film-making under his belt, Laszlo co-founded FPS in 2013 having previously spent 4 years as a Video Producer in B2B marketing. 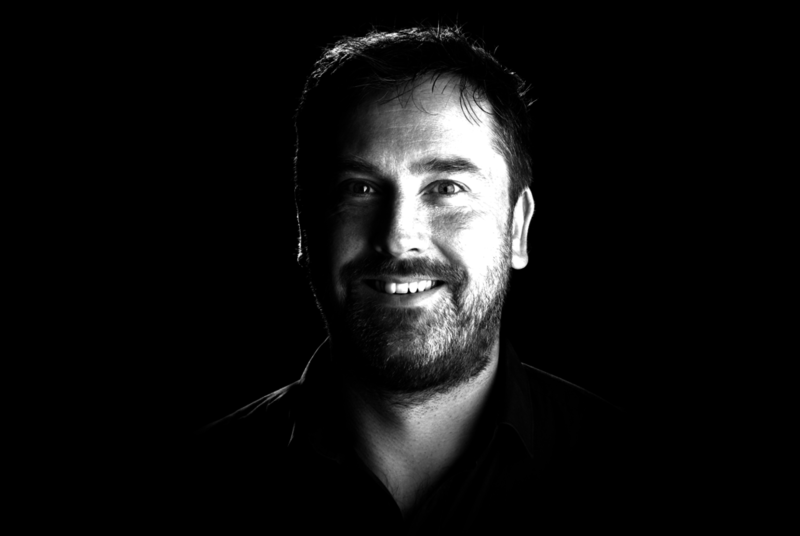 A highly creative film-maker, skilled Project Manager and Producer Laszlo has a highly tuned understanding of business scenarios and objectives. He approaches each aspect of every film with a fresh creative approach and meticulous attention to detail. Also a motorcycle fan, Laszlo is also a chess aficionado but not at the same time as the pieces tend to fall off the board. Marathon rollerblading? No problem! Can do a Rubik’s cube one-handed with a blindfold. An accomplished 3D Artist with responsibility for our whole 3D production pipeline from modelling through to renders. 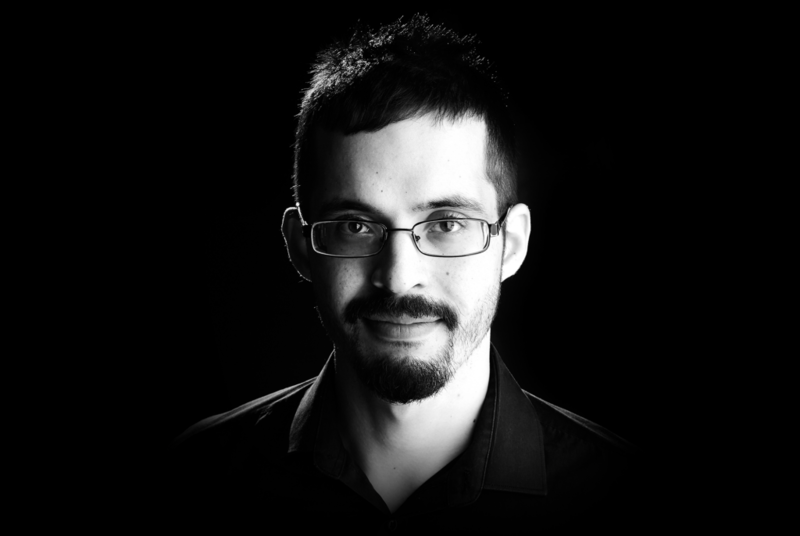 With a degree in Animation, Csaba runs projects using Maxon’s incomparable Cinema4D, with Octane for rendering. 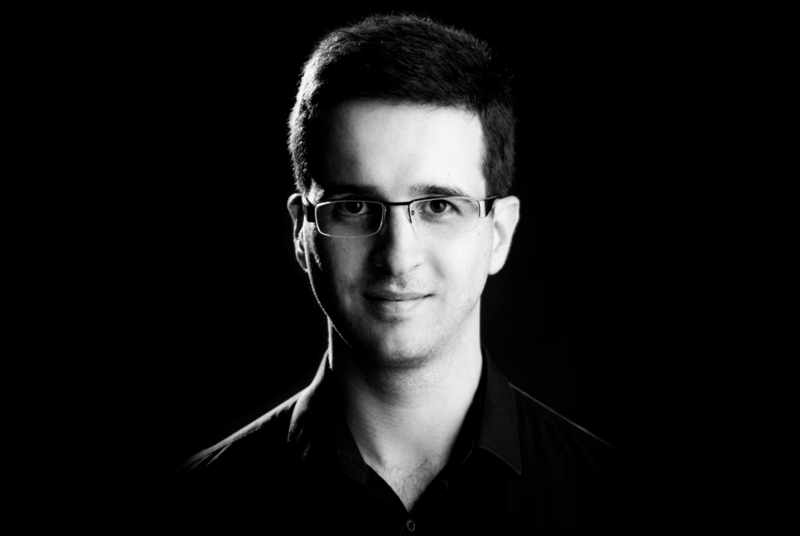 A passionate disciple of CGI film work wherever he encounters it, Csaba is well positioned to understand client’s commercial goals and to select approaches best suited to realising their objectives. Our aerial filmmaking is masterminded by Nick, who is a highly experienced drone pilot. In 2014 Nick was amongst the first holders of the RPQ-s pilot qualification. He holds a full CAA permission for commercial operations, including special permission for night flying. As an active member of the ARPAS Group, Nick is at the forefront of the technological and regulatory environments surrounding drone use. 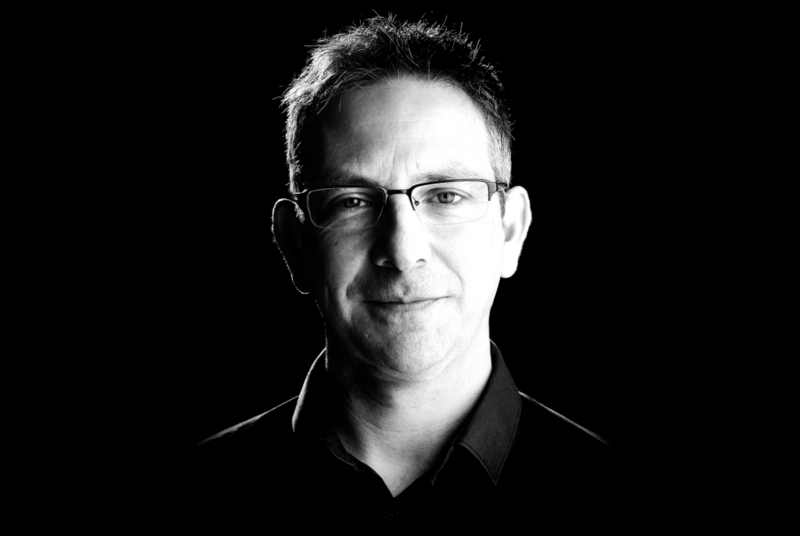 Phil is a screenwriter and copywriter who develops script storylines and voice over scripts for our films. Trained, and having worked for some years as, a professional actor, Phil has an expert understanding of the way narrative is conveyed on film, as well as a natural empathy in communicating with an audience. With an excellent feel for what is, and is not critical to the communication, Phil provides invaluable input on projects on which the script is within our remit.